Tekken 7, popular fighting game is about to get its Season 2 in the coming months, adding new characters to the game. 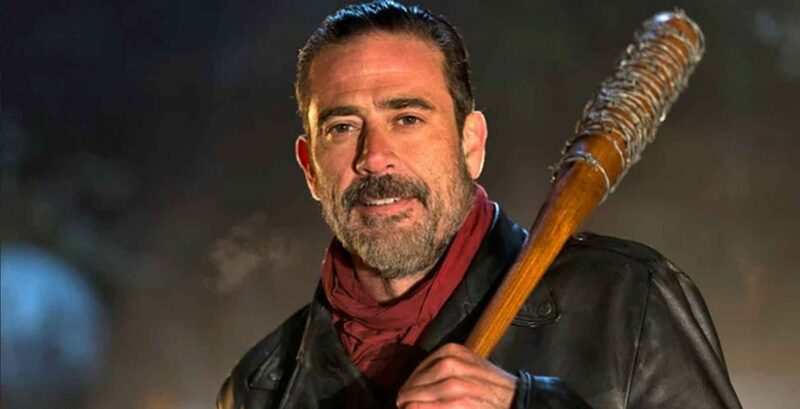 One of the new characters is Negan from the horror-survival TV show The Walking Dead. The developers have released a new trailer for the upcoming Season 2 character, revealing the famous character as a playable character. While the other two new characters included in the DLC are Anna Williams, Lei Wulong. The announced was made by game director Michael Murray and franchise director Katsuhiro Harada during event ‘Evo’ today. Total six new characters will be included in the Season 2, out of which 3 were announced today, while the remaining three will be confirmed later on. Apart from Negan, the remaining two characters Anna Williams and Lei Wulong are familiar to the Tekken series fans as both were the part of previous games in the franchise. Tekken 7 is now available for PC, PS4 and Xbox One. Stay tuned for more updates!